Vertical expander is specially used to expand fin heat-exchanger.The processes of expanding pipe, flaring and flanging are finished in one working cycle. 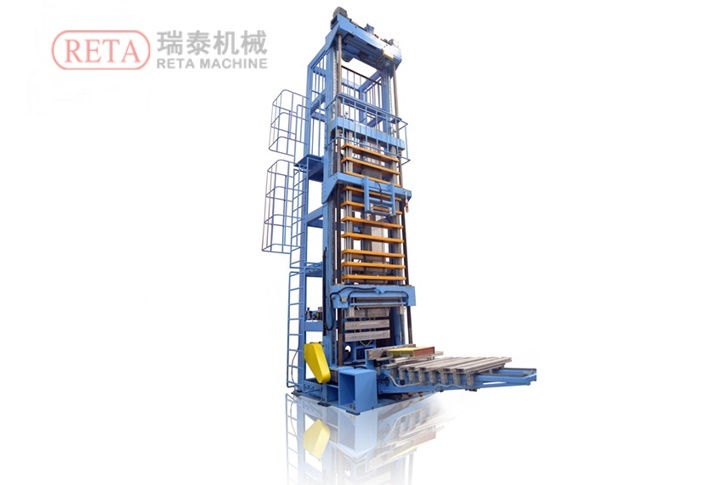 The Vertical Expander (Quick Die Changeover Type) is specially used to expander Fin Heat-Exchanger.The processes of expanding pipe, flaring and flanging are finished in one Working Cycle. 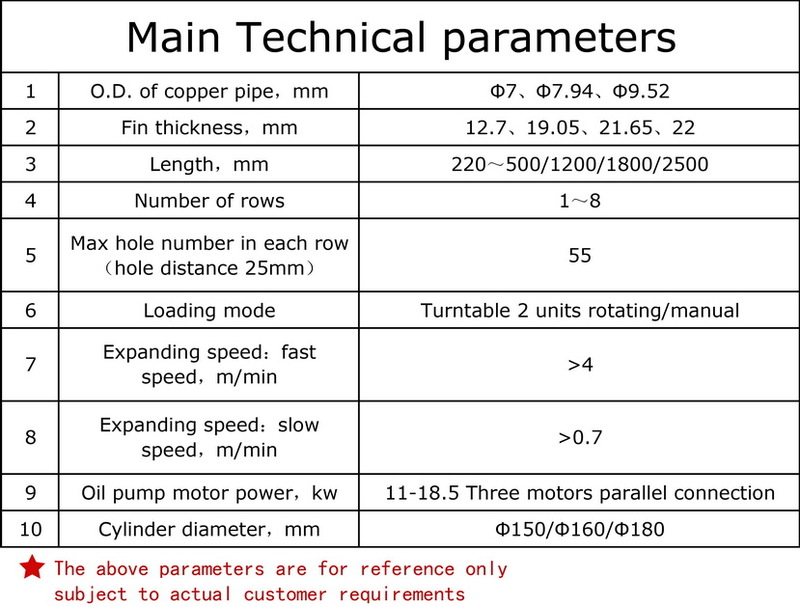 The Parameters can be adjusted automatically for different coil types. Set-Up data for each coil type can be memorized. Changeover between different coil types is very quick. Quick adjustment of front door panel and back door panel, automatic data memorization, quick changeover.